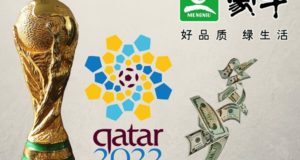 After facing lots of criticism regarding how Qatar won 2022 world cup finals hosting rights, tournament’s winter schedule and human cost of building required infrastructure, Qatar is leading to new controversy as a documentary released by The Sunday Times prove how the country bidders break FIFA rules to earn world cup rights. The paper has claimed to see leaked documents that shows how Qatar bid team hired US press release firm and ex-CIA agents to damage the reputation of Australia and United States who were top favorites to win 22nd football world cup rights. If the allegations made by Sunday Times are proven right, Qatar to lose 2022 FIFA world cup and a huge amount of money i.e. tens of billion Euros that has been spent on the structure and development till date. FIFA has got huge headache just ahead of 4-years of world’s biggest sporting event. 9,000$ was paid to an academic for writing negative report about massive economy lost if America host the world cup. Then the report was sent and published over major news media portals. Popular journalists, bloggers and high-profile personalities were recruited in every country to emphases negative impact of hosting world cups in Australia and USA. Grassroot protests were done during rugby games in Australia for making country’s bid lower down against Qatar. Some American physical teachers were recruited to make their US Congressmen to oppose US World Cup bid as the money would help to make schooling sports infrastructure better. However Qatar have denied such allegations. FIFA investigated 2022 world cup bid and before two years back, Qatar bid was given green signal by US attorney Michael Garcia who led the official investigation. 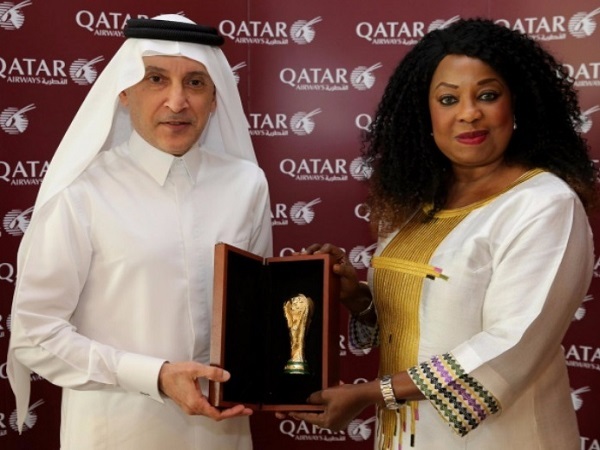 Qatar won world cup hosting rights in December 2010. “We have been thoroughly investigated and have been forthcoming with all information related to our bid, including the official investigation led by US attorney Michael Garcia. A thorough investigation was conducted by Michael Garcia and his conclusions are available in the report,” FIFA said in a statement two years back. Now, it will be interesting to see how FIFA react on these allegations against Qatar. Next FIFA world cup is just four years away and these allegations can really hurt International Football Federation. FIFA president Gianni Infantino has been looking to convince organizations to have 48-teams at 2022 world cup. But these allegation will now take FIFA to go with fresh investigations against documents claimed by the newspaper. Tough time for FIFA in near future as they have to determine whether rules have been broken or not for winning the hosting rights. Meanwhile at the same time they have to announced the no. 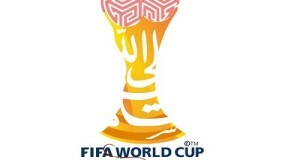 of teams participation for 2022 world cup whether it would be 32-team world cup or 48-team. In due course, FIFA has to reveal the pathway for teams to qualify for 22nd football world championship. Hence it is going to be interesting how FIFA deals with it.